Our Junior Board Meet and Greet was held April 6th at theZone in Ashburn. 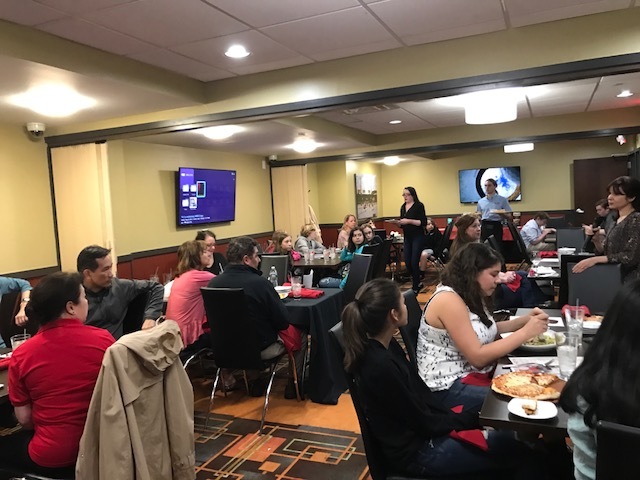 After the fun and excitement of arcade games, laser tag and a delicious dinner, our Junior Board members spoke about their experiences on Touching Heart’s Junior Board. We were all inspired as they told why they give back and make a difference for those in need.